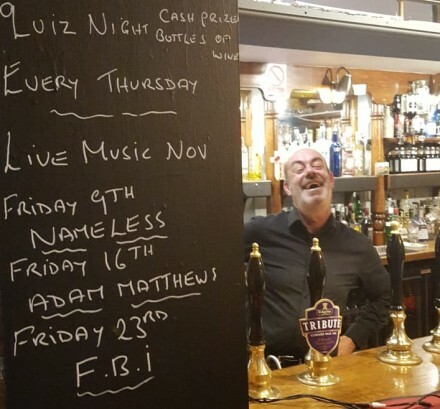 The Anchor Inn has re-opened under the very capable hands of a Keith Allen look-a-like. In turn this means the Thursday quiz is back! 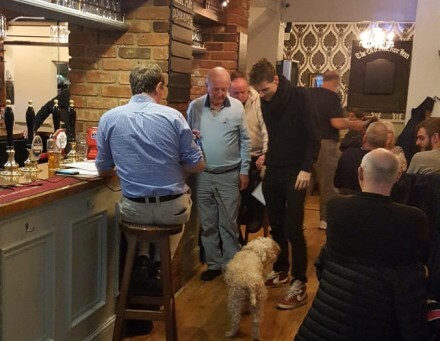 The Anchor has gone through many a different pair of hands over the past few years and they may have come and gone but the Thursday Quiz has remained a stalwart and, again, it has returned. Thursday just gone was the first of the new run and a different quiz host is now in charge now Frank has handed in his notice. He had been doing it for years and years and will be sorely missed by all the regular teams – Barcelona Folk, Doughnuts and Willmott’s Wisdom and others. The Thursday quiz at the Anchor is back – Kick off at 9, get down early to avoid disappointment .